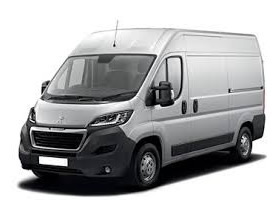 Long Term Van Lease and Short Term Lease Vans Available - visit www.practical.co.uk for daily van hire. 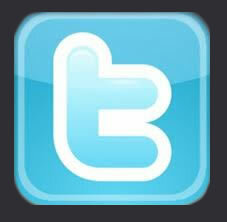 Business users can now take advantage of our tailor-made van leasing schemes. Backed by our network of over 150 locations throughout mainland United Kingdom (UK), we are able to offer a nationwide alternative to conventional contract van hire. 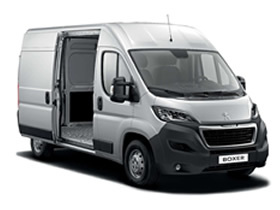 If you need a lease van for between 28 days and 12 months why not browse through a sample of our range of van leasing vans displayed above. 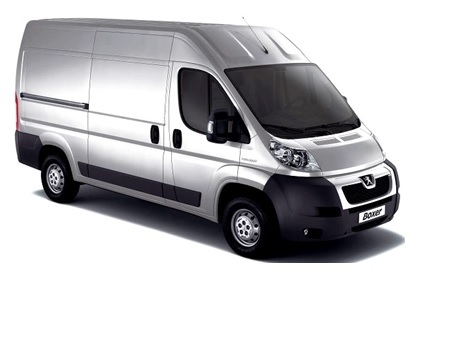 We provide a varied and ever-changing choice of lease vans from different manufacturers. If your particular vehicle type or model preference is not displayed below please contact us and we will endeavor to assist you. 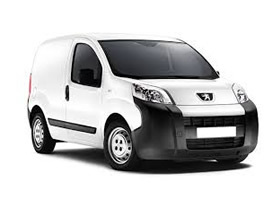 Why commit your valuable business capital to expensive van purchasing, incurring van depreciation and restricting cash-flow, when we can provide a low-cost budgeted van lease alternative? V.A.T. 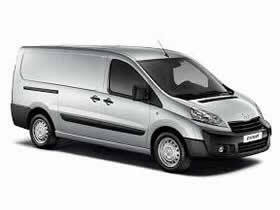 registered businesses can even reclaim all the Value Added Tax for van leasing used solely for business purposes. 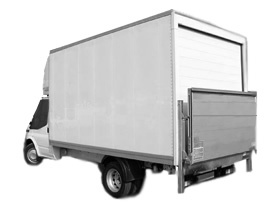 To obtain a free no obligation short and long term van leasing quote please submit your enquiry online and find out just how affordable our van leasing plans could be for you. 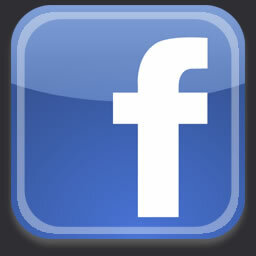 These prices are subject to online enquiries only.